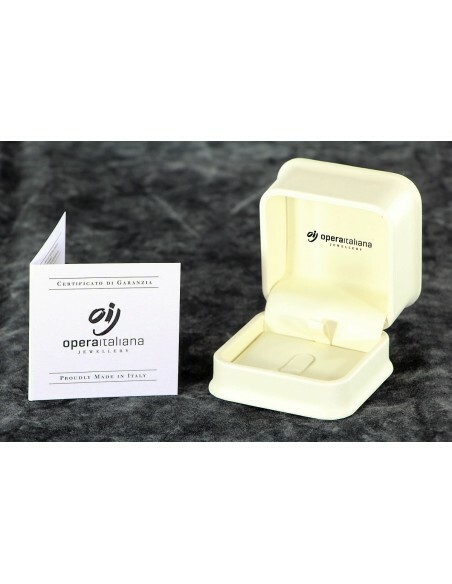 “Opera italiana Jewellery” solitaire rings are producing sole entirely made in Italy. Diamonds are selected directly by our company follows all the stages of production, each jewel is made by skilled Italian artisans performing both processing the rabbets. 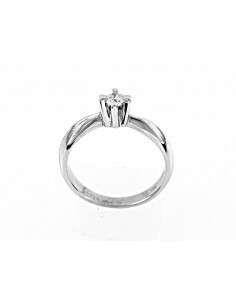 Resulting beautiful solitaire rings, attention to detail and manufactured to give you a high quality product at the best price available on the web! The solitaire ring MILAN with diamond is clean and sober in form, its design expresses the essence of elegance and refinement. This solitaire ring features a frame beloved by all women and ensures a gift that will surely make the joy of your loved one. 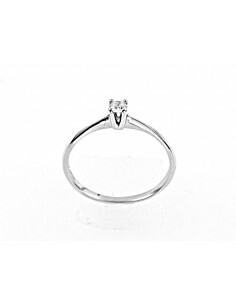 The solitaire ring MILANO is available in four carats of diamonds, has been designed to satisfy all requirements of price, on request we can make to MILAN ring with solitaire larger diamond carat weight than those proposed, thanks to the goldsmith workshop owned. The 'Luxury' line offers solitaire rings made with important frames, manufacturing of high quality and very well designed. For the frame of each ring solitaire is used a lot of gold so that it be sturdy and heavy. If it is true that "a diamond is forever" enhances the beauty of your gem with a lofty mount, unmistakable, solidity and robustness guaranteed ... forever! 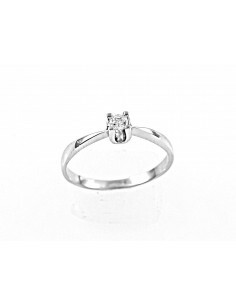 Buy a diamond ring 'Luxury', frames for uncompromising rings. Wear a solitaire ring 'Luxury' means to enjoy the softness of forms, have to finger an article that stands out for taste and design. The stones used are diamonds of G color and clarity SI. Each ring is accompanied by the guarantee certificate of the stones used. The frames are made from 18-carat white gold.